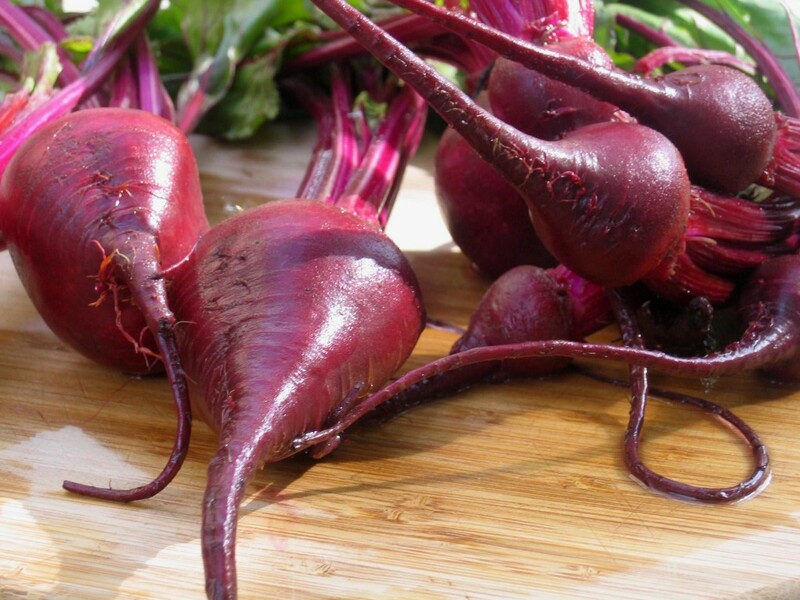 Since ancient times, beets (specifically their juices) were used for multiple homemade recipes to treat various diseases from blood to digestive disorders. Now, with modern science, these claims on the amazing health benefits of beets have become a fact. And with these amazing health benefits, along with their amazingly cheap price in the grocery store, beets can be used for their dying properties for external beauty uses! Before I jump to conclusions and just give you the tips on how to smother beet juice on yourself, let's list some health benefits that keep your internal body delighted. 4) Contains phosphorus, iodine, iron, protein, potassium and vitamins A, C, B2, B1, and B6. TIP* If you plan on drinking pure beet juice, please drink in moderation. They are known for their detoxing properties and you may not want to drink too much of it. About half a cup a day should be the maximum. As I mentioned before, beets stain very well. I personally used this recipe and the redness stays on my lips literally all day long! This recipe is very simple to make and includes a lot of optionals. 1) Get rubber gloves and an apron, or you'll stain your clothes in a blood-like color. Not a very good impression..
2) Cut the beet in half, and either put it in a juicer (easier option) or get a cheese shredder and start shredding the beet as you would mozzarella. 3) If you used the cheese shredder option, pick up the beet remains, put it over a bowl, and squeeze all the juice out of it. If you used the juicer, voila! You're done! Now that you have the juice, what can you do with it? Option one: You may just apply it to your lips, as is, and it'll stain wonderfully! Option two: Mix the beet juice with a bit of almond oil and lemon juice to help preserve the color and hydrate your lips! Then apply on lips for same effect as option one, but healthier and longer-lasting. Option three: Add some beet juice to Vaseline to get a red lip gloss! What else can you do with the juice other than use it for your lips? Option four: Drink it! Beet juice is very good for you and will maintain your healthy glow!